The Aztec….a true “Pickup Truck of the Skies”. Earn your multi-engine rating in our beautiful PA23-250 complete with GNS530W and two Garmin G5s. 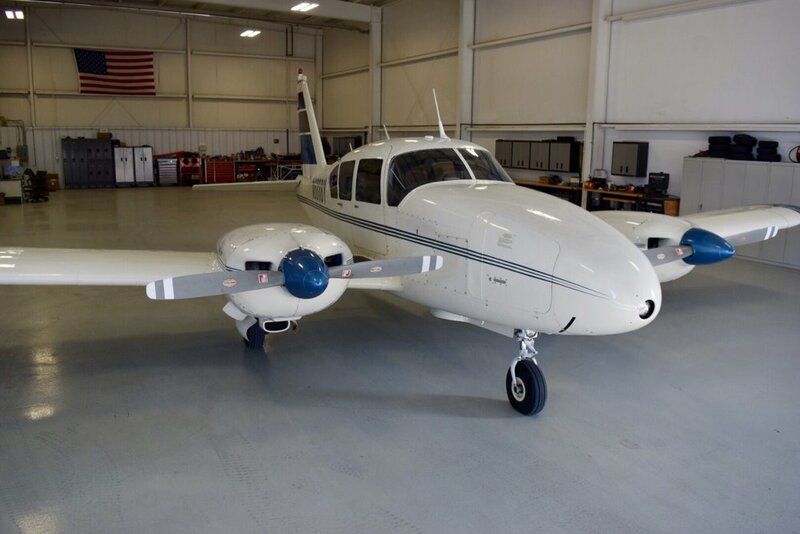 You will appreciate the forgiving nature of this light twin as you are introduced to multi-engine performance and procedures. 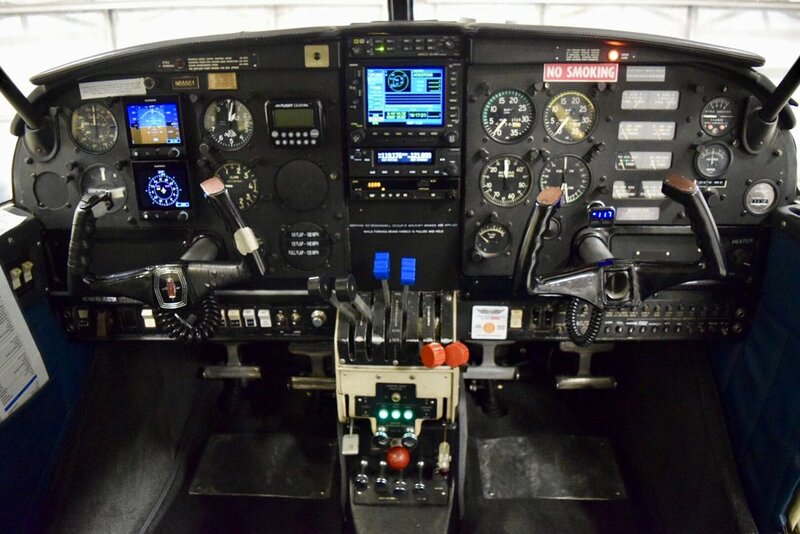 Our package price of $2,550 includes all materials for the dual ground and flight training required for the check ride. Check ride fee is additional and paid to the DPE. Purchase a time building package when you schedule your multi-engine training and save $30 on the dual rate/hr. Our Cherry Capital Airport location is ideal for completing your training. Great restaurants, breweries and hotels are nearby. Make a mini vacation out of your time here by touring the many vineyards and small towns located within an forty-five minute drive of TC.